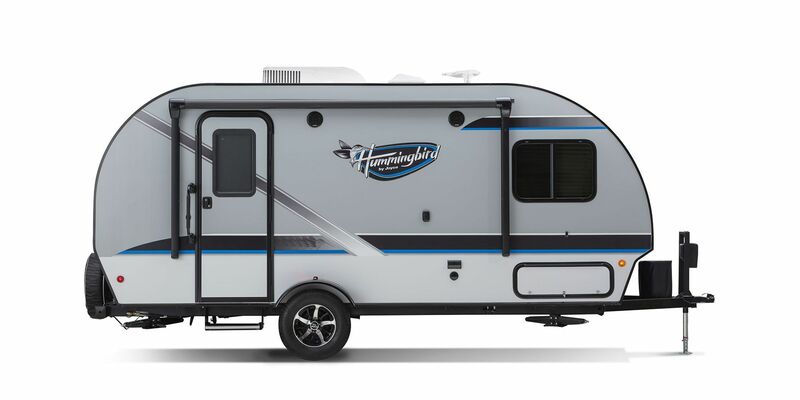 Middlebury, Indiana based Jayco, Inc. has introduced a new product to their travel trailer line for 2017 called the Hummingbird. 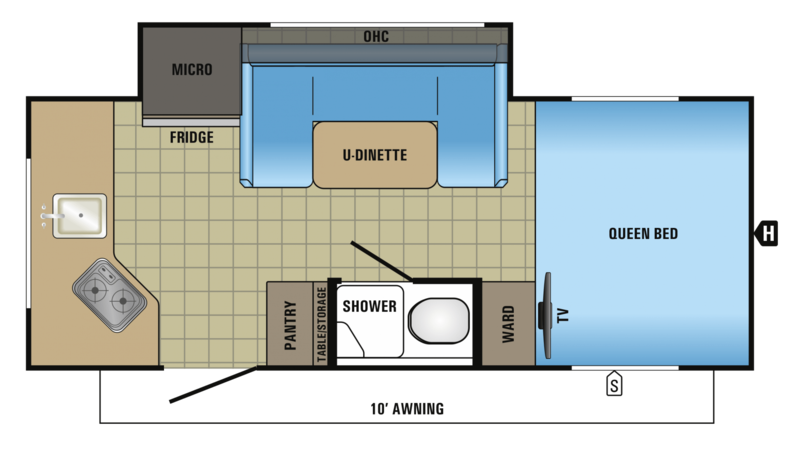 Currently there are three floorplans for this new lightweight unit that, as you might guess with one look at it, will be in direct competition with Forest River’s R-pod and Winnebago’s Winnie Drop. 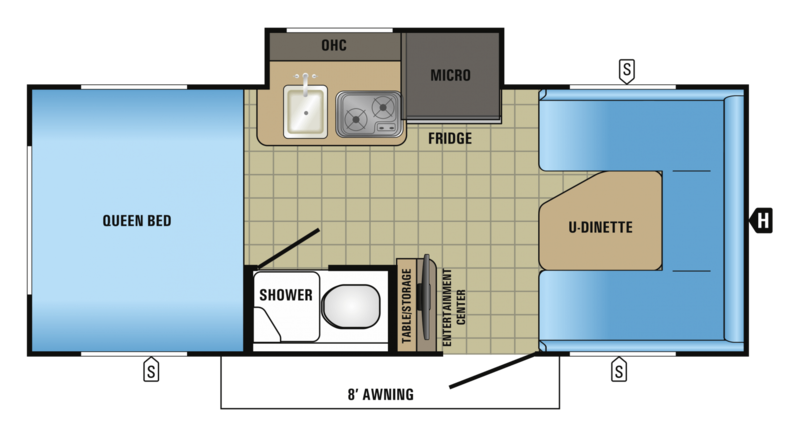 From the specs on the Jayco website, they’ll have 25 gallon tanks for fresh, gray, and black water with a 6-gallon gas/electric DSI water heater. 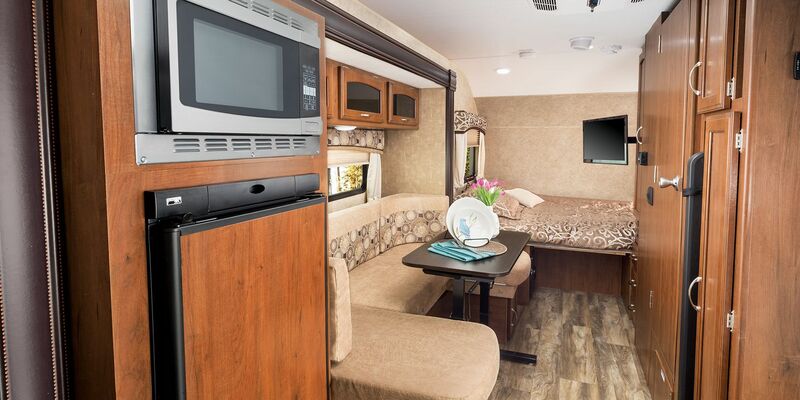 Some of the usual modern day standards will include interior and exterior LED lighting, AM/FM/CD/DVD/Bluetooth stereo with speakers, black tank flush, power awning with LED lighting, 2.1-amp USB port in all models, solar ready, and 3 cu. ft. 2-way Norcold refrigerator just to name a few features. 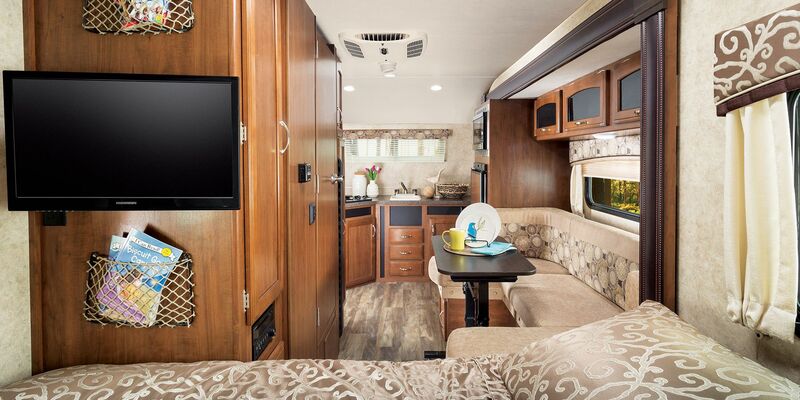 MSRP for these 20 footers will start out at just under $22,000, which should put them in the same price range as R-pods and Winnie Drops. 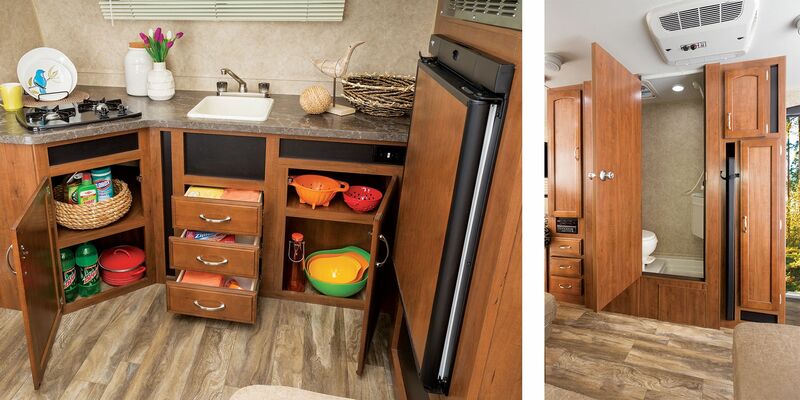 And with Forest River’s lawsuit against Winnebago earlier this year regarding the similarities between the R-pod and Winnie Drop, don’t be surprised if we see similar action taken against Jayco, as has been the Forest River way starting out with the defunct Heartland mpg a few years back. So I’m pretty sure we’ll see press releases by summer’s end pouring out of Forest River’s legal team. 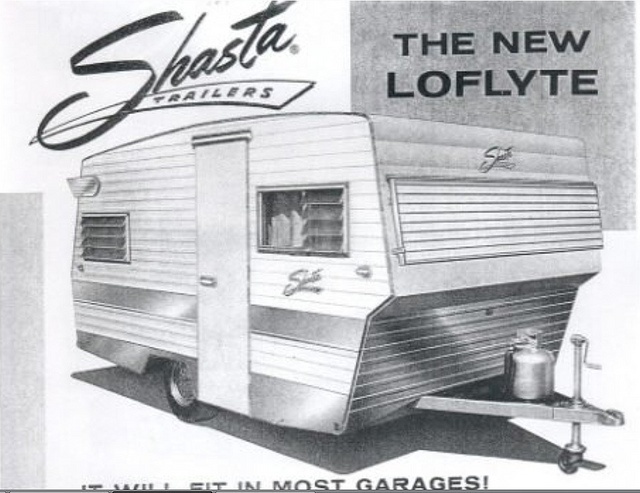 One possible saving grace from an exterior standpoint for the Hummingbird is the lower front end, where it has a concave look to it, similar to that of a late 1960’s era Shasta Loflyte. Without seeing one in person, I have to say I really like the looks of the Hummingbird when compared to the R-pod and the Winnie Drop. The decal package on the Winnie Drop is a hot mess and the R-pod never really has done much for me aesthetically. 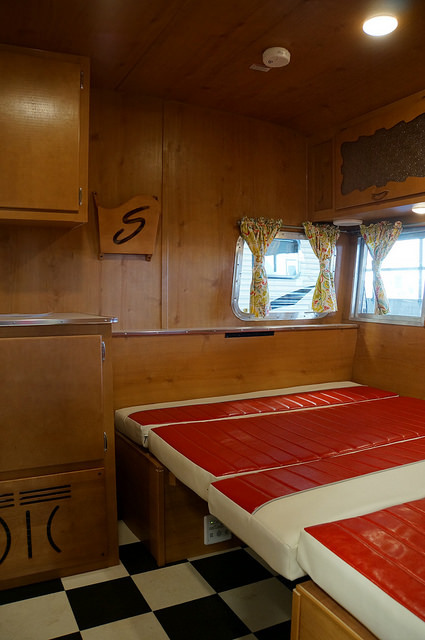 And as a point of disclosure, I say this as an owner of a Forest River product and a stockholder in Winnebago. 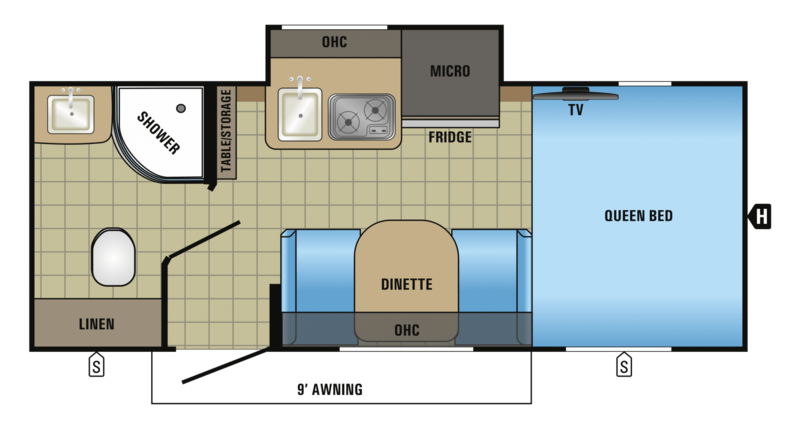 And don’t forget, Jayco offers their 2-year warranty on these where the others are just 1-year.